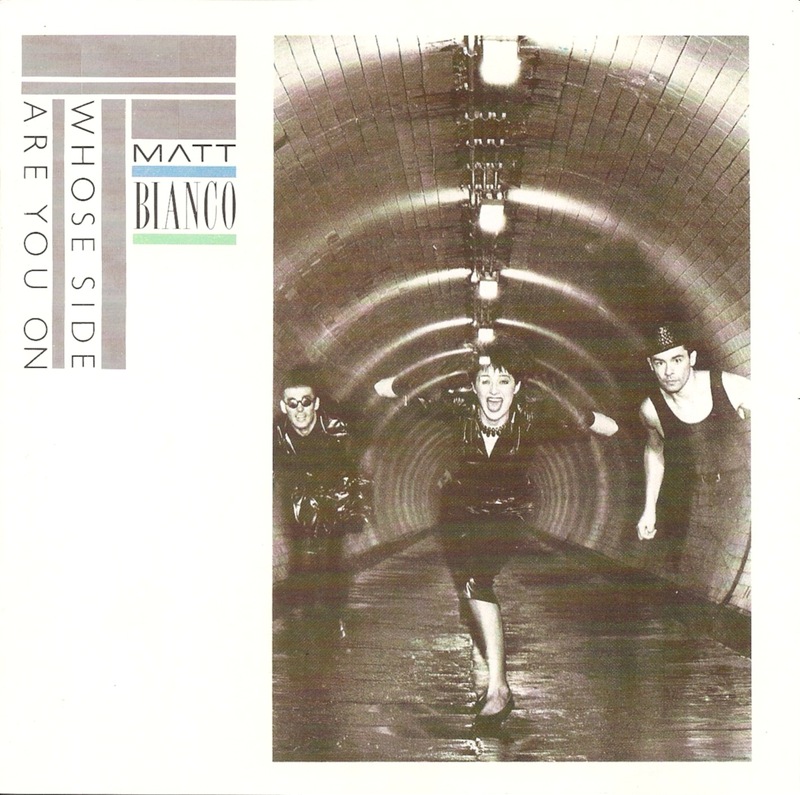 Matt Bianco is a UK band that was formed in 1983. Whose Side Are You On? 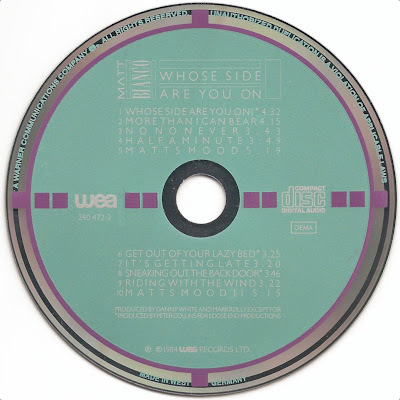 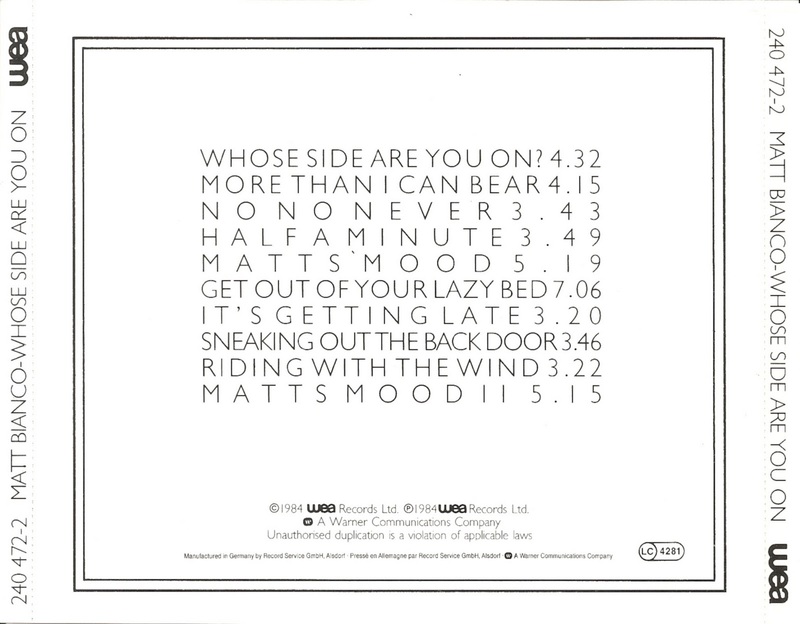 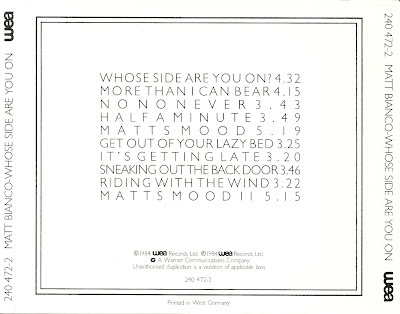 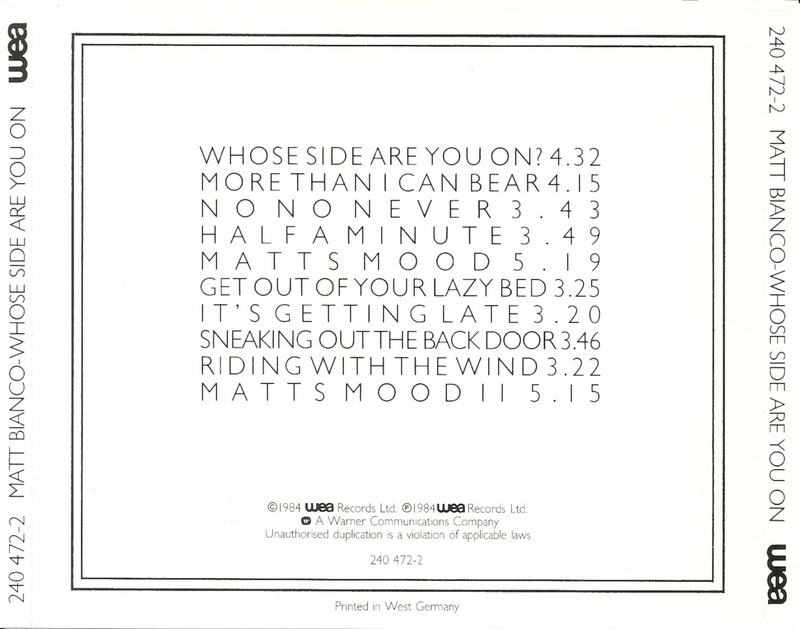 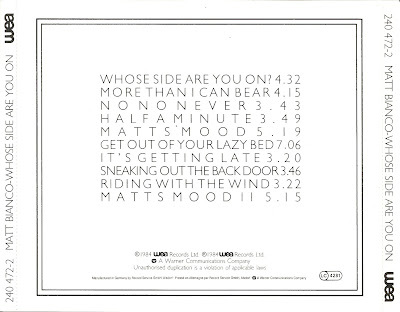 was the first album by Matt Bianco, released in 1984.